As fashion weeks concludes in New York City, I have seen in disgust far too many people wearing the skin of another animal – an animal forced to live in a cramped, filthy cage before having the hide ripped from his or her back. This is a pretty gruesome fashion choice and shouldbe condemned by the industry. The only “statement” it makes is that the wearer has a total lack of regard for animals’ suffering. Too many “models” this past week were seen wearing belts, boots, handbags, and coats made from the suffering of animals. When I asked several of these “models” why they made this choice to wear the skin of another animal, the response was “um, I don’t know” and the shrug of shoulders. Cleary education of animal cruelty has not yet become important in the fashion industry. 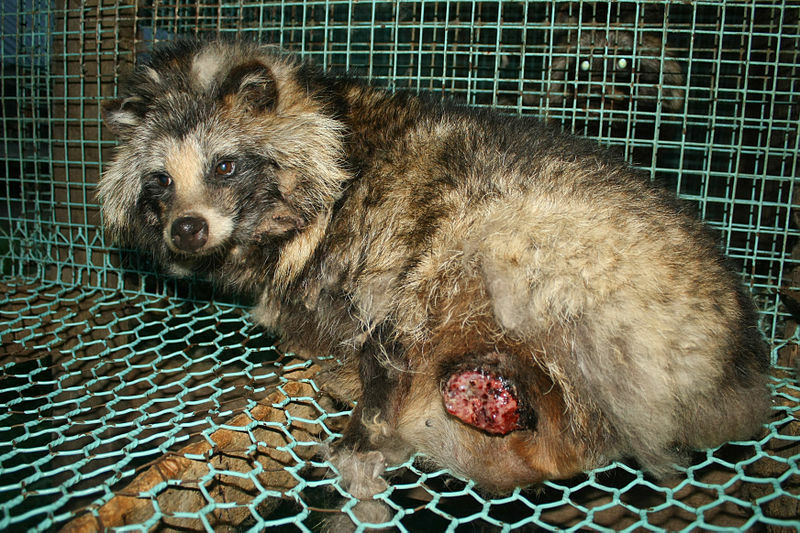 The fur industry’s victims include 1 billion rabbits and 2 million cats and dogs each year in addition to fox and minks. Many of these animals are skinned while they are still alive, and their hearts may continue beating for five to 10 minutes after their bloody bodies are tossed aside by fur farm workers. 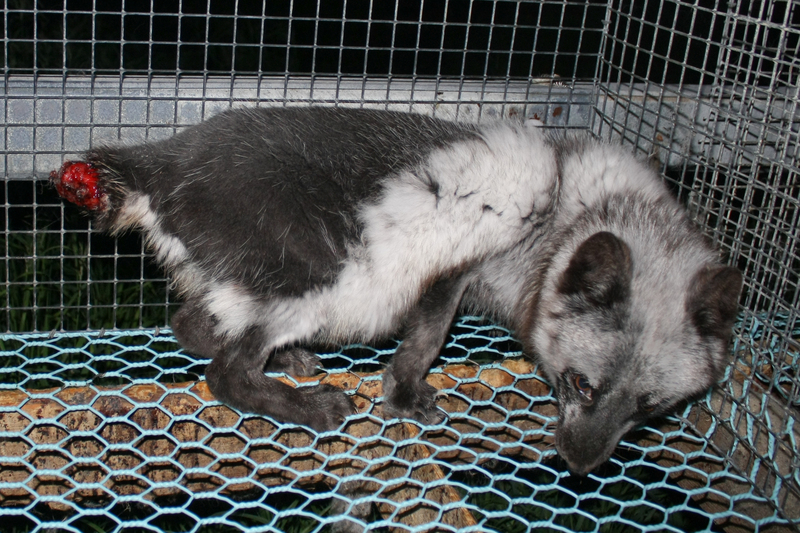 Other animals languish for days in traps or are gassed, beaten or electrocuted. 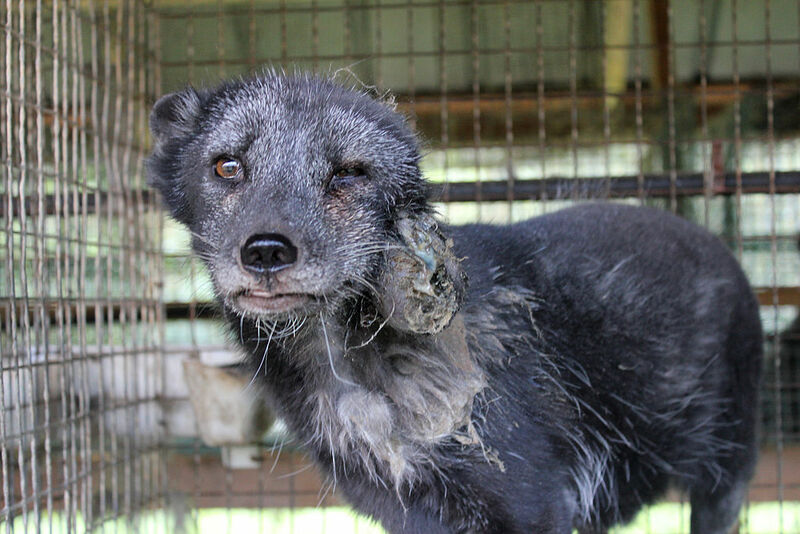 Fur farming is illegal in some countries but not all. China and Ireland are just two countries that allow this disgraceful practice to continue. Avoid buying fashion products from these countries and others that allow these defenseless animals to live in horror and suffering.